Search Engine Optimization (SEO) has been a cornerstone of our program since inception. Over the years we have closely monitored how the Search Engine’s algorithms have evolved and we have dramatically modified our approach for our clients accordingly. Our clients, many of whom have engaged our services for years, have benefited from our guidance and have learned a tremendous amount through partnering with us. 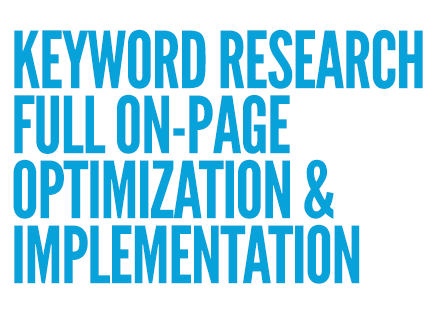 Keywords remain the axis of any SEO initiative. We have developed a highly effective process for selecting the most appropriate keywords for Search Engine Optimization. Our methodology encompasses client objectives, site content considerations and empirical search data from the Engines. There are a multitude of factors that impact how sites rank in the Natural results. Understanding these issues and making site modifications are essential to improved positioning. 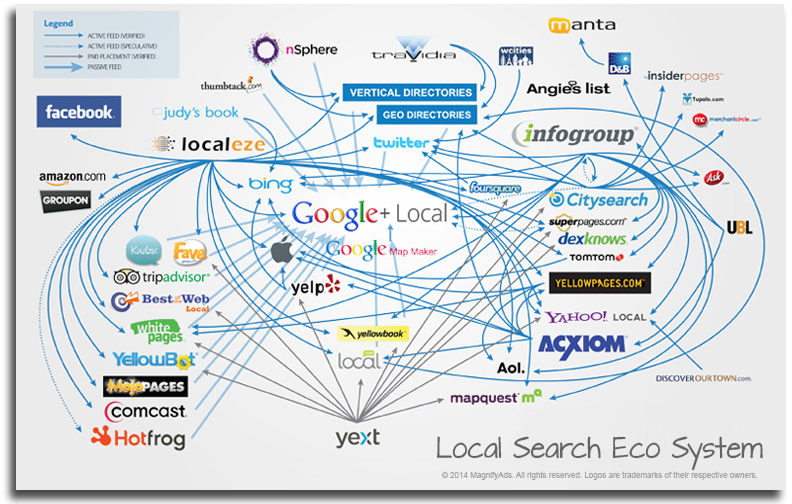 Our objective is to improve your Natural results within the major search engines. Technical Optimization – Issues include domain configuration, redirects, site architecture. Design Optimization – Issues include spider-ability, navigation and page coding. Content Optimization - Issues include content to keyword ratios, content applicability and duplicate content concerns. Marketing Optimization – Issues include linking (inbound and outbound), social media and congruence with other marketing channels. With WordPress, we can make these changes swiftly if you provide a temporary login for us. Contact us below for a free custom quote from a MagnifyAds Google Certified Specialist.